Good quality. The 5 inch wheels make it easy to maneuver and the bag stands up better than most. Good price. 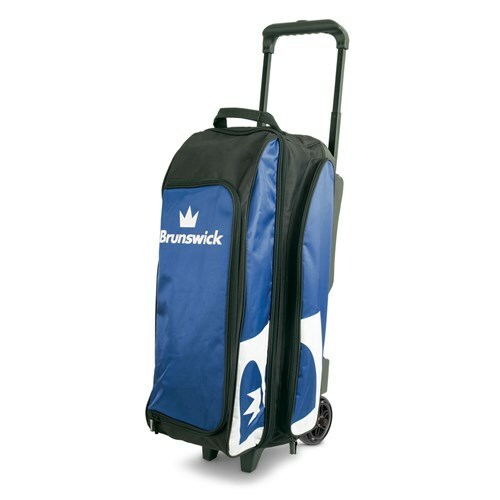 Due to the time it takes to produce the Brunswick Blitz Triple Roller Blue ball it will ship in immediately. We cannot ship this ball outside the United States.